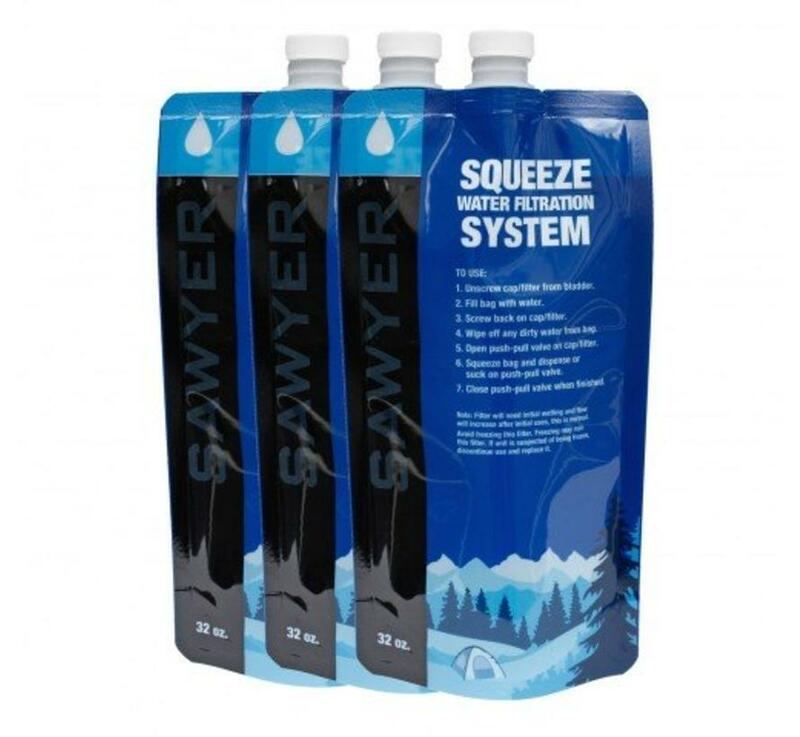 The Sawyer Squeezable Pouch is lightweight, durable, and portable as it is collapsible and can be stored easily. It is perfect to take on hikes, camping, and backpacking. 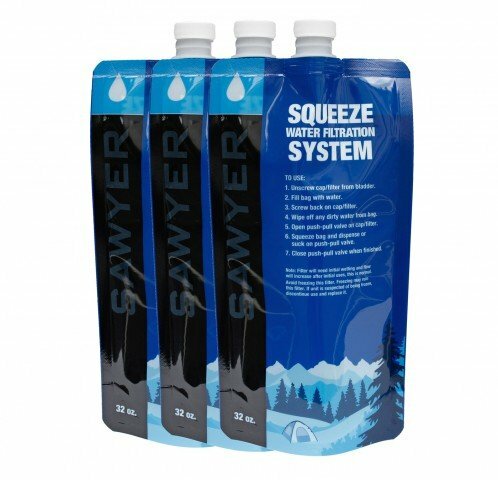 The Sawyer Squeezable Pouch is lightweight, durable, and portable as it is collapsible and can be stored easily. 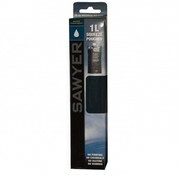 It is perfect to take on hikes, camping, and backpacking. 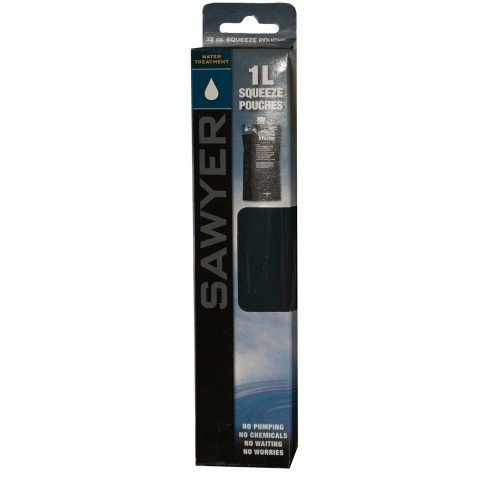 It is also reusable up to a hundred times and can effortlessly be filled with water in rivers, lakes, or a faucet. The Sawyer Squeezable Pouch is compatible with Mini and PointOne models.